Metro 5514 in Houston, TX offers spacious one and two bedroom apartment homes with over 1000 sq. ft. of living space. 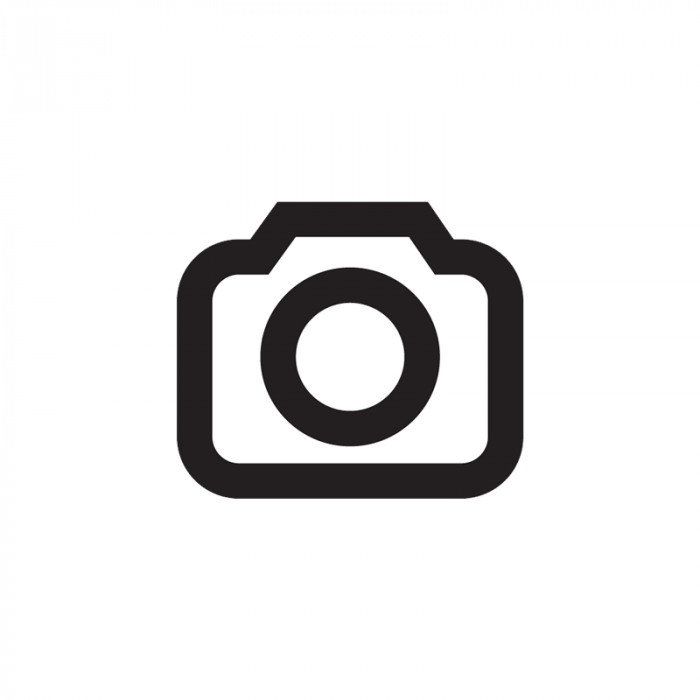 The community is pet friendly and is conveniently located on a Metro Bus Line. Just minutes away is shopping and dining near Gulfgate Mall. We are also about 5 minutes from University of Houston and TSU! Featuring full-size washers and dryers, 9 foot ceilings, spacious kitchens, 24 emergency maintenance, and an onsite courtesy officer. At Metro 5514 youâll find comfort with our 9 foot ceilings, bay window dining areas and spacious kitchens. Pets are welcome with some breed restrictions. 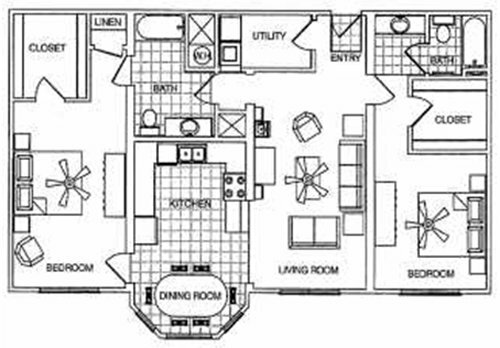 Check out our floor plans and give us a call. Our helpful staff would love to show you around. Easily accessible to I-45, 610 and Beltway 8. We are adjacent to a City Park and located across the street from the Palm Center Transit Center. The Metro Light Rail Line will allow residents easy access to all city wide Metro Rail locations including the Hospital District, Downtown, UH, and TSU! Close to the World-renowed Texas Medical Center. Going south on I-45 towards Galveston take exit 44B (TX 5 Spur S). Merge onto TX 5 Spur S and make a right onto Old Spanish Trail. Take a left at Martin Luther King Jr. Blvd., followed by a left onto Griggs Rd. The property will be on your right. Metro 5514 in Houston, TX offers spacious one and two bedroom apartment homes with over 1000 sq. ft. of living space. Plus the washer and dryer are included...what more can you ask for? We have the perfect apartment home floor plans for roommate living or for those wanting to live alone! Maximum of 2 pets per home. No weight limit. The one-time non-refundable pet fee is $400 for 1 pet and $500 for 2 pets. One-time non-refundable pet fee applies for both cats and/or dogs. Our pet-friendly apartments welcome most breeds of dogs. However, because certain dogs do not thrive well in an apartment community environment, we cannot accommodate aggressive breeds. Metro 5514 in Houston, TX offers spacious one and two bedroom apartment homes with over 1000 sq. ft. of living space. The community is pet friendly and is conveniently located on a Metro Bus Line. Just minutes away is shopping and dining near Gulfgate Mall. We are also about 5 minutes from University of Houston and TSU! Featuring full-size washers and dryers, 9 foot ceilings, spacious kitchens, 24 emergency maintenance, and an onsite courtesy officer. At Metro 5514 youâll find comfort with our 9 foot ceilings, bay window dining areas and spacious kitchens. Pets are welcome with some breed restrictions. 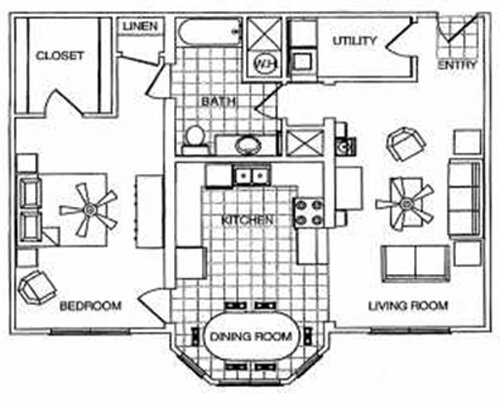 Check out our floor plans and give us a call. Our helpful staff would love to show you around.